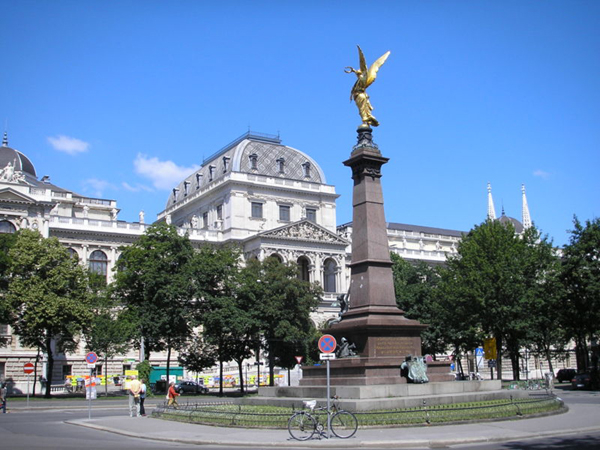 The symposium will be held at University of Vienna in Austria. Address Währinger Straße 42, 1090 Vienna. 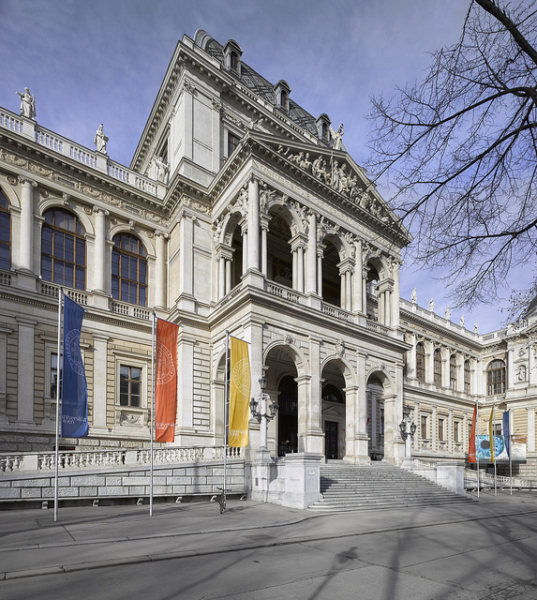 Founded in 1365, it is one of the largest universities in Europe and the city of Vienna is a major importance to science and research and focuses on creating a positive environment for research and development. Please quote “SMS Sorption Symposium” upon reservation to get special rate. For limited availability only.